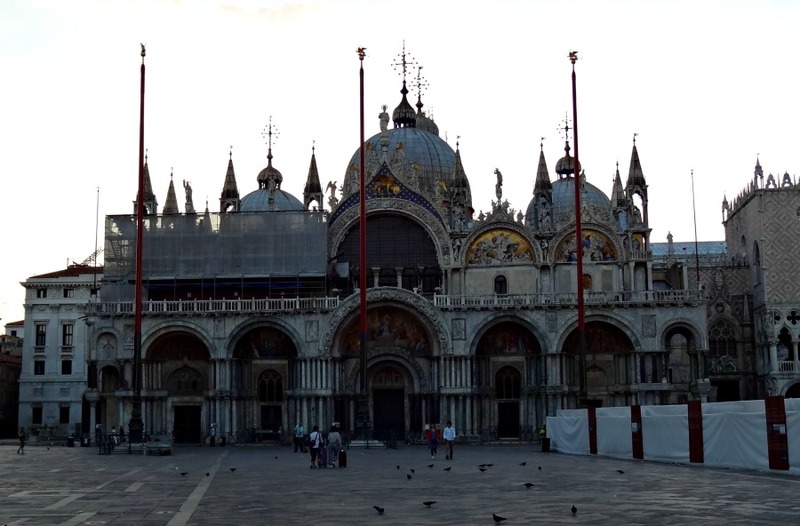 Behind the photographing tourists, cooing pigeons and famous old cafes rises the San Marco Basilica (click to read more). One of the top Venice Italy Attractions in the city. Despite the Venice tourism I want to visit this attraction again and again to experience the heart of Venice. The Basilica of San Marco Museum shows you the treasures that the Doges have collected. You can go up on the balcony at the front of the basilica, and you can have a view of the San Marco Square. 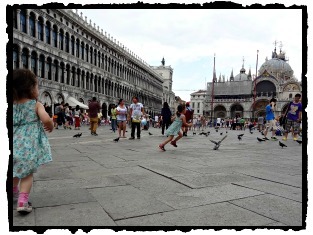 Piazza San Marco is also called St. Mark's Square. Busy and crowded with people but, a beautiful square. 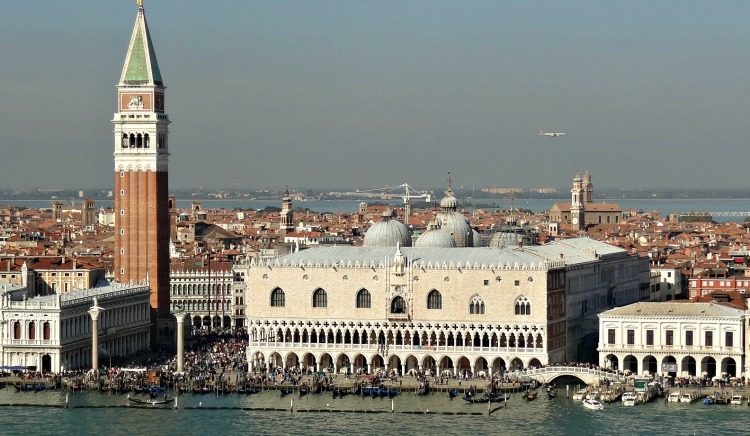 It is number to of my Top 15 Venice Italy Attractions. Napoleon called this piazza the most beautiful salon in the world. One of the best Venice Italy attractions. 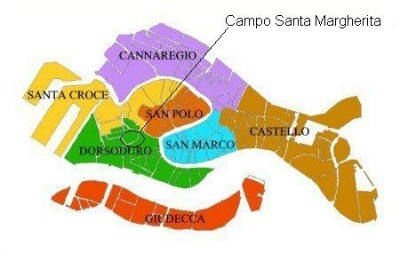 On the square, you will find, among other things, the entrance of the Doge's Palace and the Basilica San Marco. Furthermore, there is the Biblioteca Marciana, the Campanile, and the Torre dell'Orologio clock tower. Don’t expect one of the most beautiful Venice Italy attractions, but this site is the famous Bridge of Sighs (also named; Ponte dei Sospiri) is a prominent tourist landmark. It’s an early 17th-century Baroque structure that crosses the palace to the prisons. 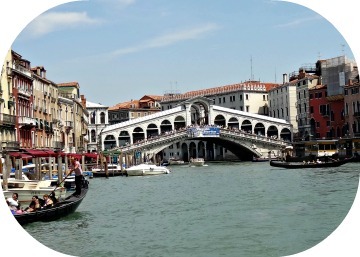 The view of the Grand Canal is just fantastic from the Rialto Bridge (click to read more). Gracefully spans one of the symbols of the city's lifeblood. The bridge is no place for romantics, it's too crowded, but the view is overwhelming.TIP: Wake up early and make some beautiful romantic pictures. The Rialto district is one of the most exciting neighborhood of Venice. The colorful Rialto market for gourmets and lovers of arts and crafts are indispensable attractions of a holiday in Venice. Opera belongs to the culture, and charm of the city and it is a fantastic experience. 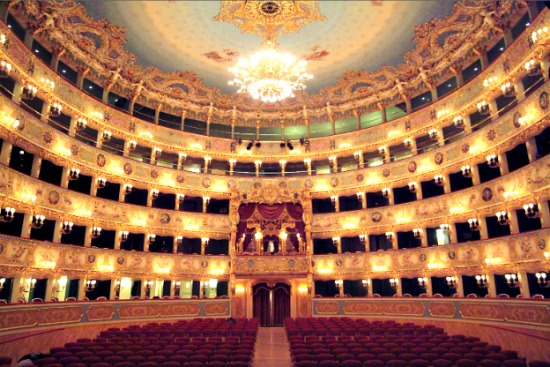 This building has its drama show and screenplay... Teatro La Fenice is rebuilt after it had flared in 1996. But, look at it now… They rebuilt it, entirely in the old baroque style. I think this bridge has a better view than the other bridges which are crossing the Grand Canal. You can take your time on the bridge and look at the view. Busy vaporetto's (water buses) like vaporetto no. 1 and Vaporetto no. 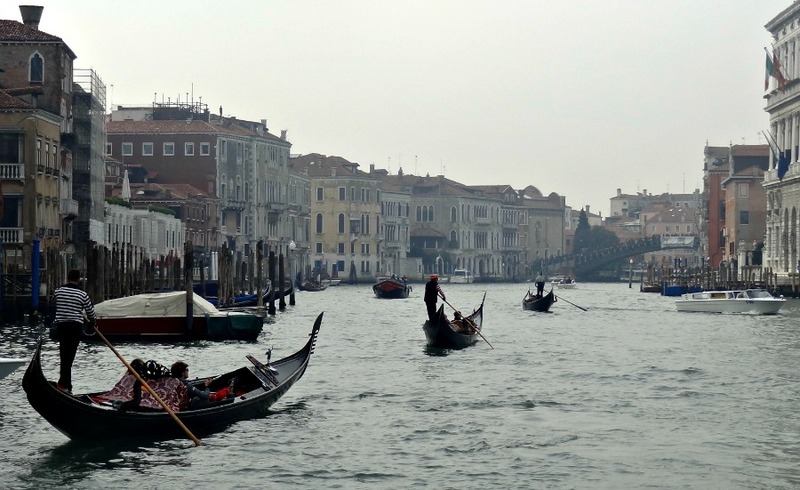 2 depart here to transport travelers across the Grand Canal (click to read more). On the "main street" of Venice, an impressive series of beautiful palaces and unique homes are stringing together. 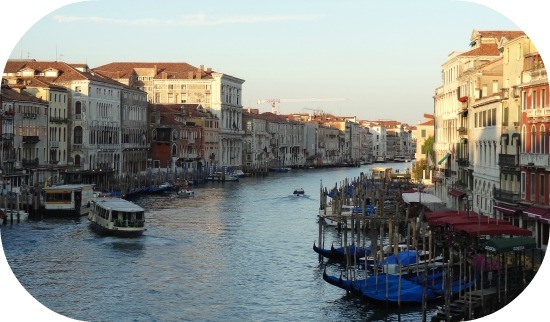 By gondola or vaporetto, the Grand Canal is a special of the city. And that's why it is in my Top 15 Venice Italy attractions. This impressive building has a beautiful facade and beautifully decorated rooms. For centuries the Doge's Palace (click to read more) got its fame of its world-leading power. The doges had their residence in this palace, and they gathered for important councils with other influential people. They were dominating the Mediterranean with trading and other economic factors. I have exclusive tickets to skip the line for the Doge's Palace, and with a personal guide, you will take a tour through the palace (if it is available). Very special. Book this ticket directly and save more than 1 hour waiting time. The Accademia Gallery (click to read more) has the most beautiful collection of Venetian paintings: Titian, Tintoretto, Giorgione, Tiepolo, Carpaccio, Veronese... Nowhere else is a better overview. Why is the Accademia Gallery a top 15 sight? You know Bellini, Carpaccio, Tintoretto, and Tiepolo? You can see their artwork here at the gallery. The beautiful collection is stolen by Napoleon from churches all around Europe and gathered in Venice. And the museum is used by the art school Accademia di Belle Arti houses near there. A real Venice attraction! Handicraft with tradition, handmade treasures of paper and art glass to finely painted fabrics. This sector has not suffered from the tourism. Whether it comes to the art of the gondola components (click to read more) or objects of artistic glass, look at it is fun. Before to take this vessel you have to understand more about this Venice Italy Attractions. 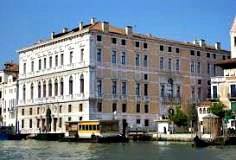 Palazzo Grassi (click to read more) on the Grand Canal also has eccentric modern art, with various exhibitions throughout the year. Worth a visit if you love contemporary art. The Palazzo has a fantastic café. Here you have a view of the Grand Canal and interior designed by contemporary artists who exhibit in the Palazzo. Directly opposite of the Piazza San Marco is the San Giorgio Maggiore (click to read more). From the bell tower, you can overlook the lagoon, the islands and the city and its attractions. You can enter the buildings on the island in the weekend with a tour. On the adjacent island of Giudecca is a piece of Venice without tourists. Here you can watch glassblowers at work, buy expensive glass creations and watch 4000 objects in the Museum of Glass. 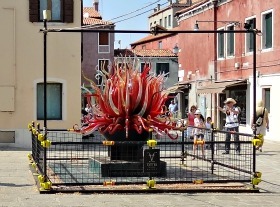 The glassblowers of Murano are world famous. The art of glass is everywhere on the island. Along the quay, but also on the central square there are glass sculptures. The lagoon is the natural environment of Venice. 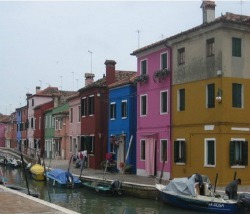 Burano offers colored houses and lace. Away from Venice Italy, apart from the tourist crowd. The island with the colorful houses, narrow canals and the little bridges reminiscent of a tiny Venice. Torcello and the beautiful mosaics in the cathedral Santa Maria Assunta. I enjoyed the peace and silence of this almost empty island. It was in April and still early in the season. Maybe there were only 15 tourists on the island. Restaurant Locande Cipriani was open. The old bell tower and the basilica were waiting for me. 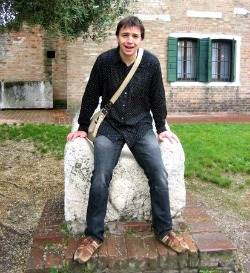 Read more about the island of Torcello and my trip to it.... Finished with my Top 15 sights? There are a lot more attractions you have to visit in Venice. You've read about the Venice Italy Attractions. There is enough to explore as you see. Discover Venice on my site and get more information about this beautiful Italian city.